Instead of buying expensive software to keep track of your affiliate programs, you can use spreadsheet software to keep track of the affiliate programs you join. 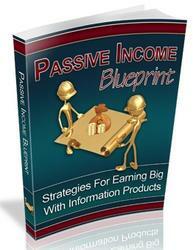 List names, broker and affiliate links, as well as amounts of money that they owe you each month. Use a spreadsheet to create lists of keywords for submission to your pay per click search engine campaigns. As a matter of fact, most of the PPC's give you a spreadsheet to download if you plan to make a large submission of keyword listings. You can even do complex calculations on your sales conversion rates and returns on your advertising investments with simple formulae and the push of an 'enter' key. My personal choice is Microsoft Excel, simply because my Dell computer arrived with Microsoft Office installed, and Excel is bundled in the Office software package. 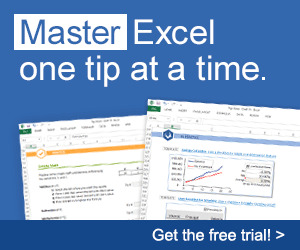 If you don't have Excel installed on your computer, you might want to look into EasyOffice 5.1 which is available as freeware through Tucows. I haven't tried the software myself, but Tucows gives it a '5 Cow' rating. Visit the site and do a search for 'spreadsheet'.